According to a recent article in Forbes, “The average welder is 54 years old, compared with about age 40 for the American workforce as a whole. Young people simply aren’t going into skilled trades like welding.” The lack of skilled labor in the American economy is a real issue today. As with many older trade types, welding sometimes gets the reputation for being old fashioned, and often gets ignored as a profession altogether. There are a few theories that try to explain why the number of welders entering the workforce year after year seems to be declining. 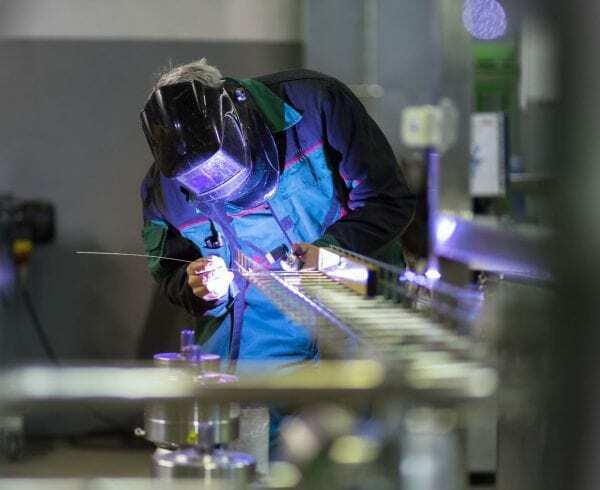 Contrary to what many people believe, welding services jobs can pay quite well, and with the current shortage in skilled labor, there are plenty of opportunities for overtime. 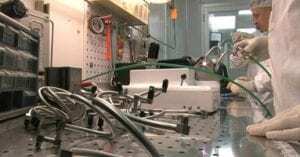 Plus, the education requirements are typically less expensive than many other professions that offer a similar salary. That’s not to say, however, that anyone can be a welder, and that no education is required. It takes a certain type of person, for sure. It also requires that educational opportunities be more present in schools. Another reason that the profession is not as popular as it could be may be attributed to a lack of awareness and availability of Career and Technical Education (CTE) programs in schools today. 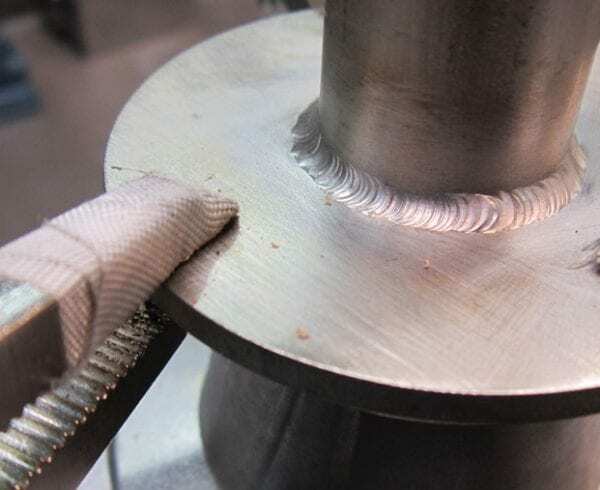 Many people don’t necessarily think of welding as a form of art, but simply as a trade. Our staff of welders at Axenics, however, would have to disagree. 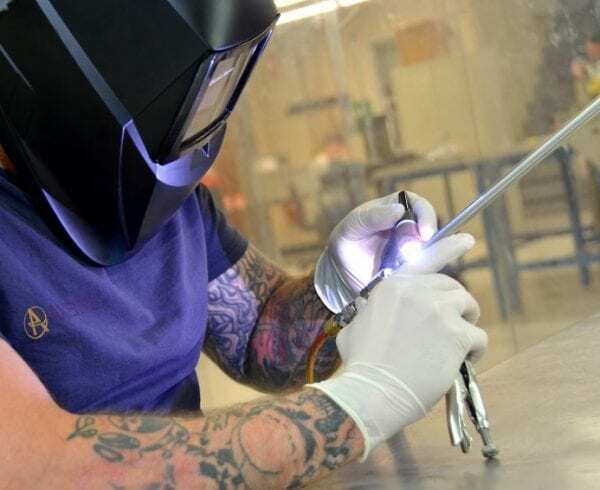 We like to think of welding as a complex process that requires not only the right set of skills, but also a strong passion for continuously learning how to improve those skills. Therefore, art seems to be a more fitting word for the trade that we are all so passionate about. All of our staff members are highly skilled at what they do, but our Brian Thessen chooses to share his skills and passion for welding with others by teaching a class in his local community. He has been teaching welding classes for more than 13 years, and is currently an instructor with the Keene Community Education Program. 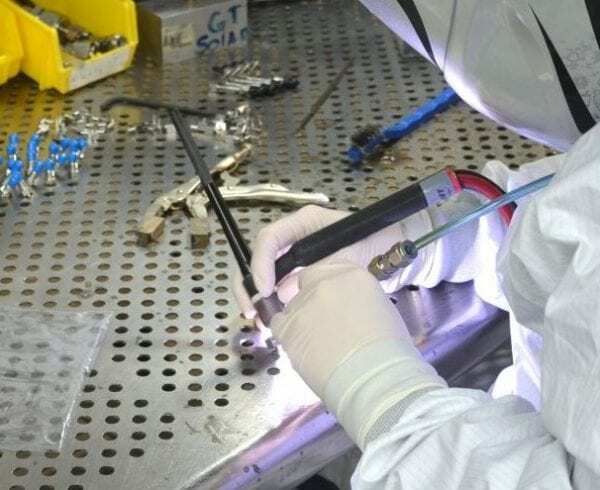 Classes are 10 weeks long, and are held at the Filtrine facility in Keene, NH, where students have access to a variety of welding equipment and knowledgeable instructors. 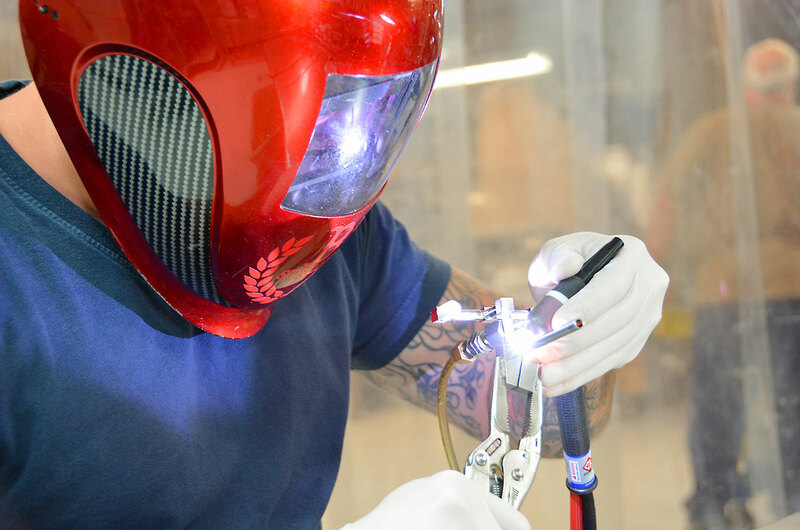 Brian’s class is called, “Welding I,” and is meant to be an introduction to welding safety, cutting theory and practice, as well as basic manual TIG welding and TIG process theory, with some hands-on practice with a variety of metals. A skills assessment is also provided at the end of the class. Brian’s class is not the only welding class offered at the Keene Community Education center. A level 2 class is also offered. This class is a continuation of welding 1, giving participants additional practice in GTAW, GMAW & SMAW welding, and allows attendees to focus on whichever process they choose. One of the best ways to get the word out about welding is to make welding education available in as many ways as possible. 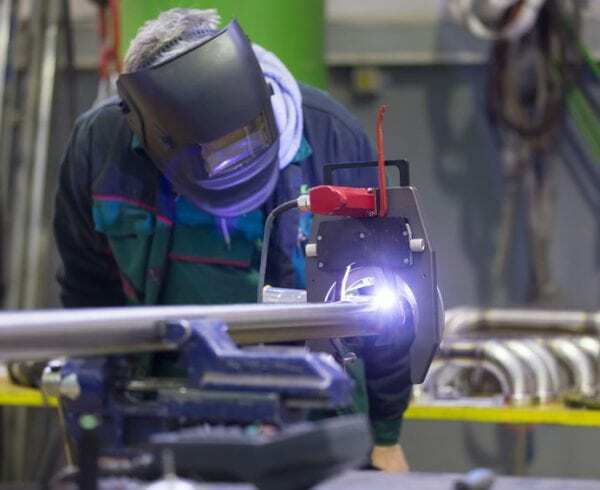 It is the responsibility of those who understand and appreciate the trade to get the word out about the art of welding, and the many opportunities available to welders entering the workforce today.